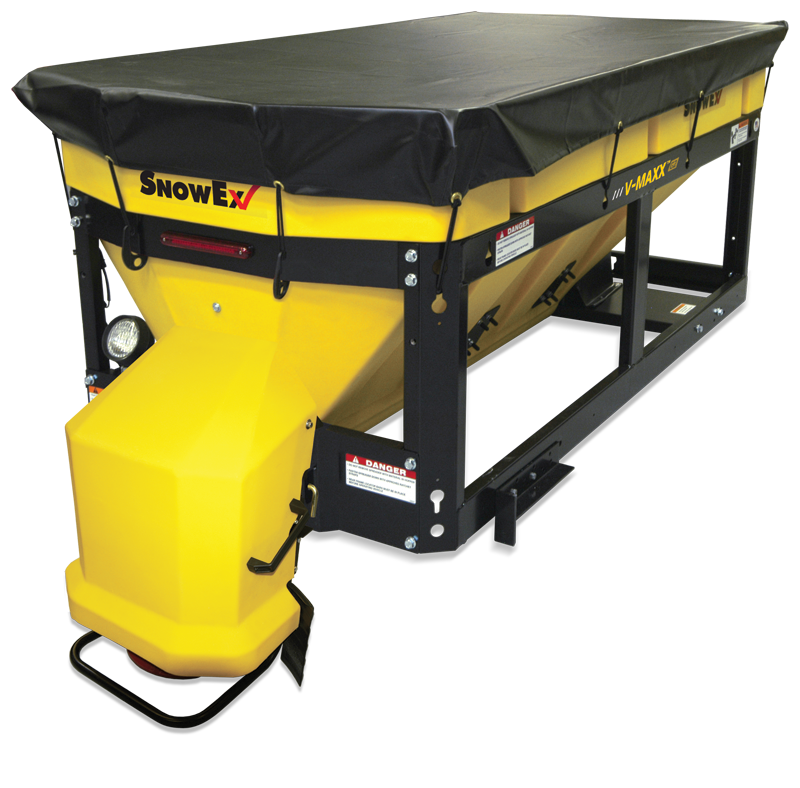 Dual variable-speed control allows independent adjustment of spread pattern and material flow. Features auto-reverse and plug-n-play accessory operation. Overall Length 89.5" 105.5" 105.5"
Overall Height 34" 39" 39"
Overall Width 48" 48" 48"
Bed Length 66" 84" 84"
Bed Width 44" 44" 44"
Hopper Length 78" 96" 96"
Hopper Width 49" 48" 48"